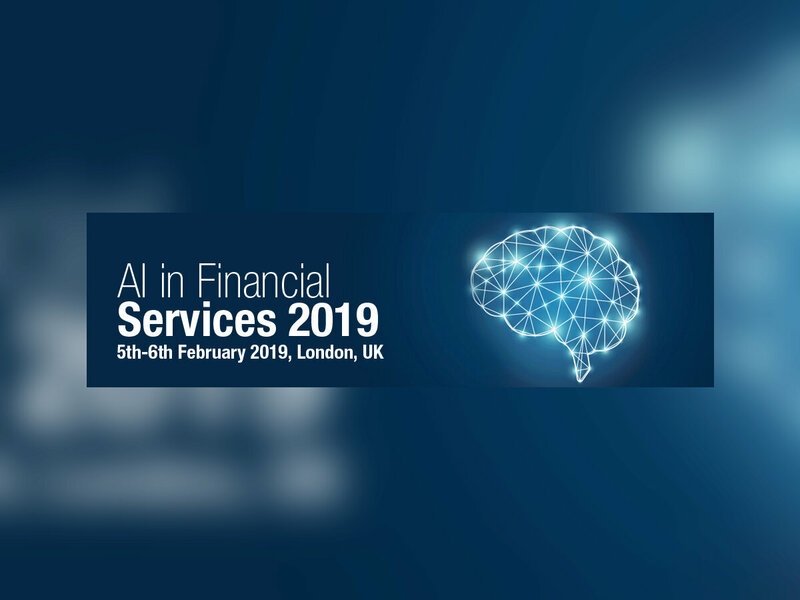 This 2 day conference cuts through the noise surrounding AI to give you a concrete, step-by step guide to implementing AI strategies in financial services. The event brings together senior executives from leading financial institutions to show you what companies are currently doing with AI, how you can leverage new tools, and when and where to use them for best effect. * Using AI to generate revenue through happy, loyal customers, differentiated services and front end innovation. * Using AI to cut costs on the bottom line through improved efficiency and automation to improve your profitability. Through a mixture of case studies, panel debates and roundtable discussions we will provide you with key takeaways that you can implement yourself this year.